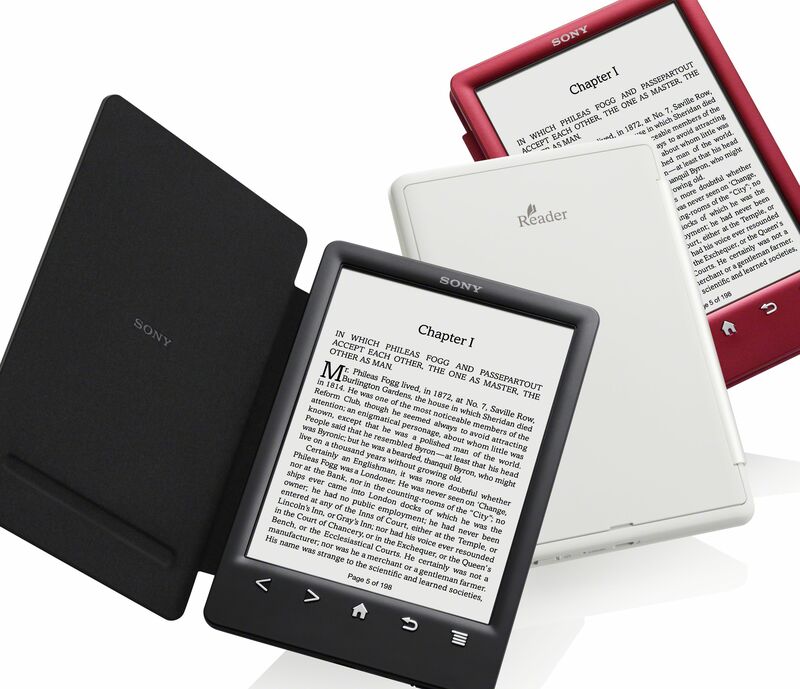 Sony was one of the earliest entrants to the world of e-readers and they released over a dozen models over the years. In 2014 the company exited the commercial sector and sold their customers to Kobo, which helped the Canadian company secure over 400,000 new users. Kobo issued an update for the Sony e-readers that were considered modern for the time and removed the Sony Bookstore and added the Kobo Bookstore. Kobo has just disclosed to Good e-Reader that the PRS-T1, PRS-T2 and the PRS-T3 have reached end of life and on February 28, they will be unable to connect to the bookstore. The PRS-T line of e-readers will no longer be supported by Kobo and will never receive a firmware update ever again. The company will also not answer any customer questions or concerns about the device and they will be basically paperweights. Kobo has stated that users will be able to continue to read the books they already have downloaded from the store on their Sony e-reader, until the batteries eventually die. If you have a Sony e-reader and want to continue using it for new books, there are few options, other than sideloading. Side loading with calibre is how I have used my PRS-350 and T2 since I bought them. Anyone hanging on to them for this long is probably doing the same. It would be interesting to know how many are still in use out there. one more here, great ebook.